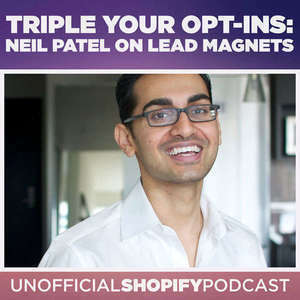 Our topic today is using lead magnets to triple your email opt-in rate! An important topic because every online entrepreneur is in the business of list building. But that old opt-in form in your footer won’t collect much of anything these days. As marketers, though, we evolve with the times, and our tactics evolve, too. We began to offer free products such as e-books, courses, checklists, and videos for anyone who signed up to our lists. These are called lead magnets because they attract leads. 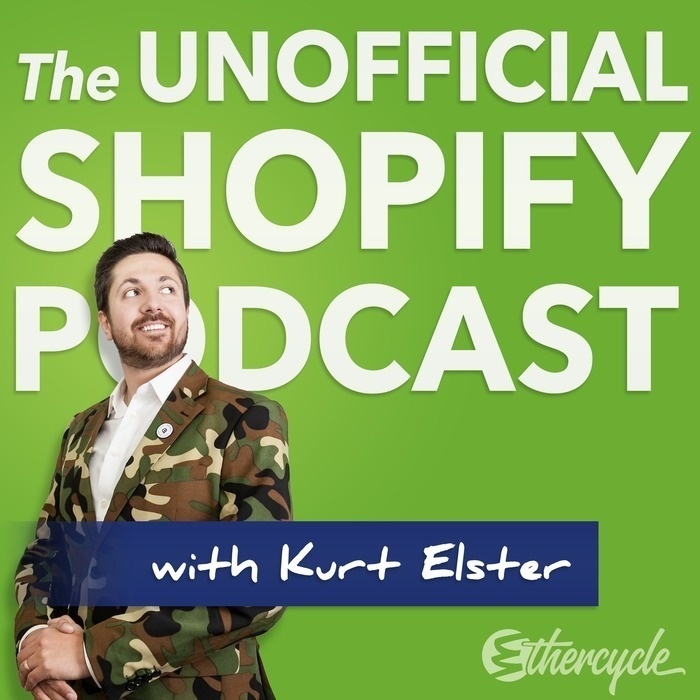 Joining this episode is Neil Patel, founder of KISSmetrics, Crazy Egg, QuickSprout & Hellobar. Neil was named one of the top 10 marketing experts by Forbes, called a top influencer by the Wall Street Journal, and was recognized as a top 100 entrepreneur under the age of 30 by President Obama.